Travis Franck will share stories of how analysts and advocates can use interactive tools towards better climate results. Attendees will leave the session with knowledge of a library of interactive climate and energy tools, widgets, role playing exercises, and simulations. Dr. Franck will share Climate Interactive’s insight into how simulations improve stakeholder understanding and decision-making. The Bellona Delegation Room is located on the Lower Level within the main building of ICC, Room 14. The room is near the EU pavilion and the next to the US Delegation Room. Attendance is free, but seating is limited so come early. 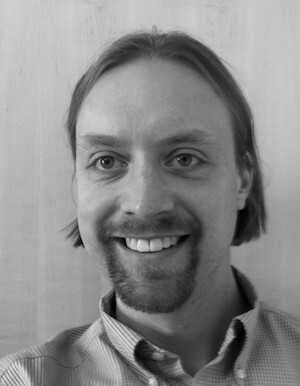 Travis looks forward to meeting as many of the Climate Interactive community as possible. If you’re in Durban, please email him (tfranck at climateinteractive.org) to setup a meeting.